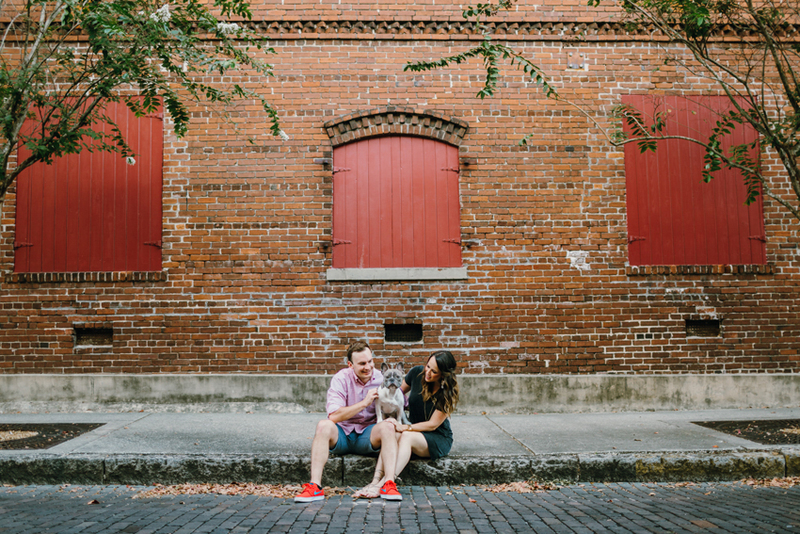 I’ve said it a million times, but I absolutely lovelovelove engagement sessions! I had such a sweet evening with Brittany & Alex (and their furbaby Dave!) exploring a few of my favorite corners of historic Ybor City. Their urban session was full of non-stop laughs and adorable candid moments, plus we got to end the evening with the prettiest golden sunset on my favorite rooftop in Tampa! Pretty much the recipe for an amazing session. 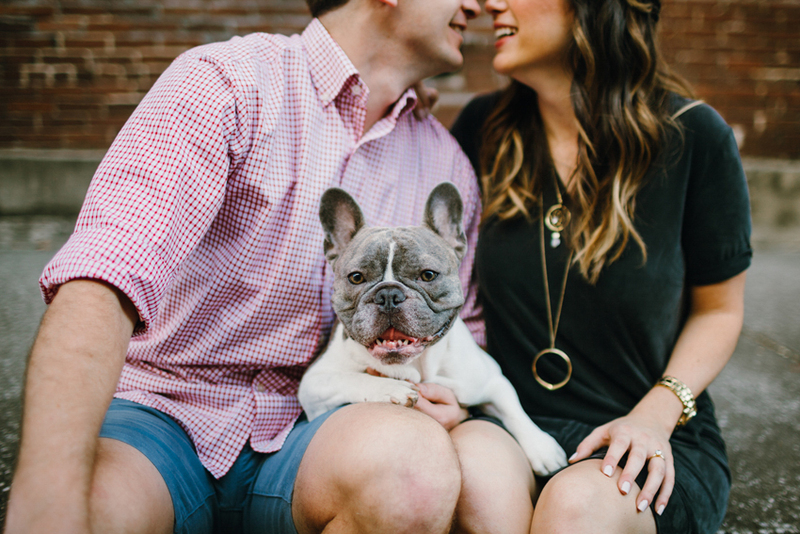 ;) Here are a few of my favorites — next up: their GORGEOUS wedding at the Oxford Exchange in downtown Tampa!